New enhanced aroma. 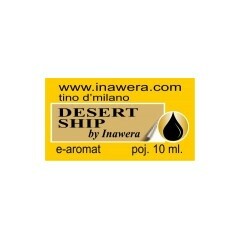 A strong smell of Turkish tobacco, sweet and fruity. A very concentrated aroma. Add 1-2%.